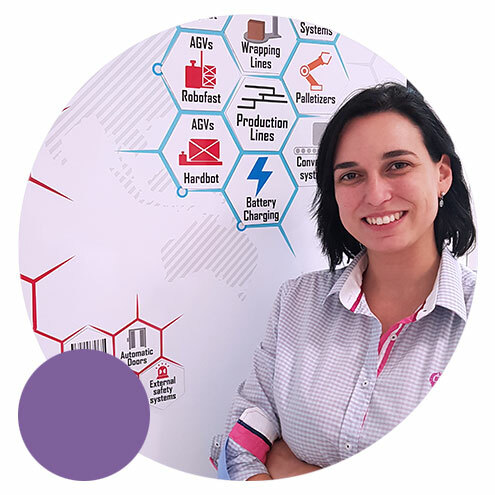 Digital Transformation Manager ASTI I am in charge of the management and design of new software development projects related to IoT, Cloud, Big Data, Machine Learning, Artificial Intelligence, Predictive Maintenance, etc… Not only leading ASTI digital transformation, but also our clients as well. Responsible for the new design of ASTI SW processes and products. Implementing new tecnologies and languages, even transforming the culture of the team from waterfall to agile methodologies. Agile Site Management in different projects of AGVs in customer facilities. Responsible for the monitoring and evaluation of the new financial terminal. I was in charge of the development of a new web application, which aims was to obtain a paperless-office. I am passionate about programming in general and very result-oriented. I really enjoy with customer satisfaction and motivating and leading teams. At present, I am immerse in the challenge of leading ASTI through digital transformation and it is a very demanding and marvelous job, but I really feel confident about succeeding!